Why is FNC holding onto Jonghyun despite fans' request to kick him out of CNBLUE? Seungri,Jonghun, Junhyung, and Jonghyun have been confirmed to be involved in Jung Joon Young's controversial messages. 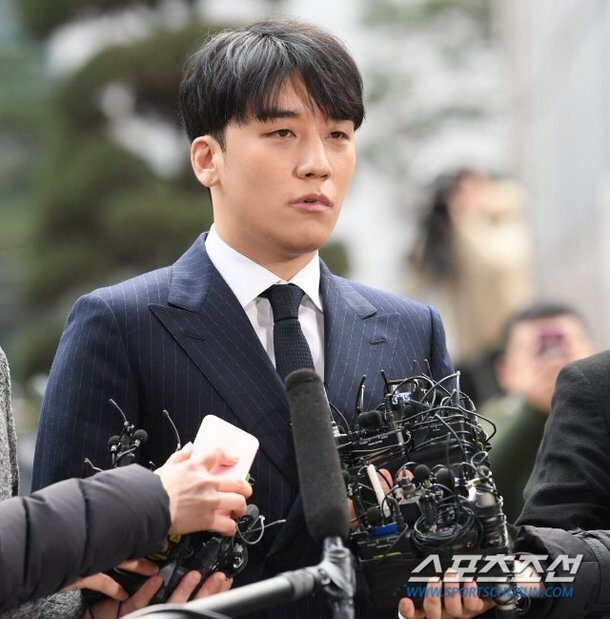 Following the revelation, Seungri announced his leave from YG Entertainment and the entertainment industry as a whole. Junhyung departed from his group Highlight and Jonghun also left his band F.T. Island. Meanwhile, Jonghyun announced to "deeply reflect on his wrongdoings," but he did not leave CNBLUE, even when the fans are strongly demanding his removal from the group. So why is FNC Entertainment holding onto Jonghyun despite all the criticism and oppositions? The reason is most likely due to CNBLUE's popularity in Japan, according to Sports Kyunghyang. CNBLUE has a strong fan base in Japan, where they started off with small performances in 2009. Over time, their popularity quickly escalated and the idol band became major. With that being said, Japanese fans are showing a different reaction to the current controversy. While fans in Korea and other nations are "disgusted" by Jonghyun's acts, Japanese fans are rather showing support for the idol. Comments by Japanese fans stated, "CNBLUE is CNBLUE because there are 4 of them. Not even one can be left out!" "It'll no longer be CNBLUE without Jonghyun. Their company knows that too, right?" "It will not be the same without Jonghyun..."
Such reactions in the lucrative Japanese market is assumed to be the main reason why FNC is holding onto Jonghyun. Do you think he should leave CNBLUE? Well that's fucked up. They should know by now though that the SK netizens will NEVER let it go.